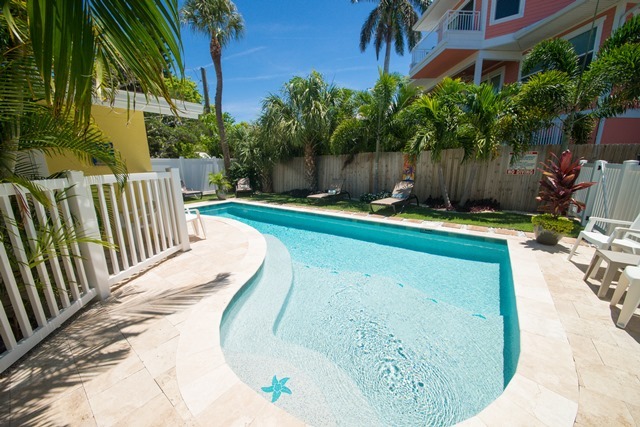 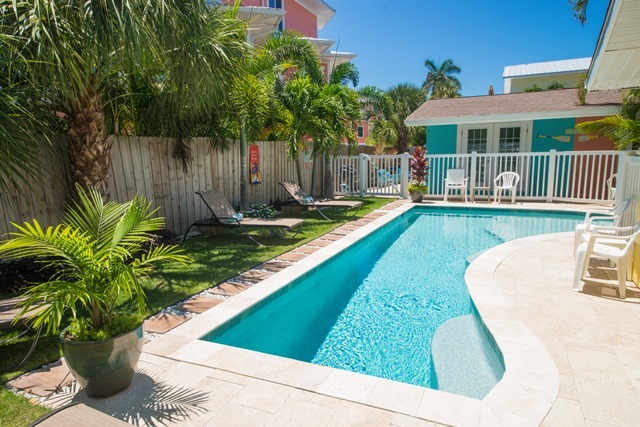 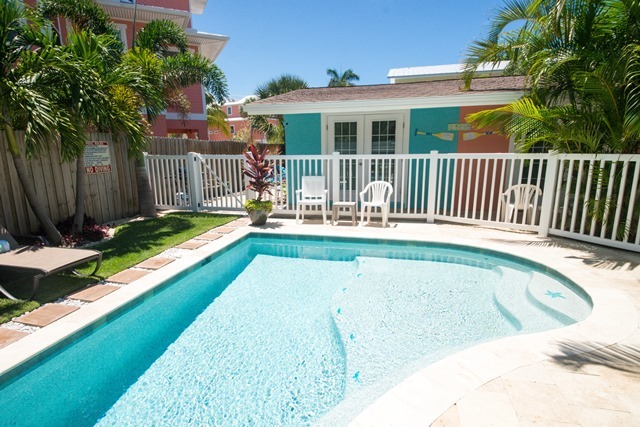 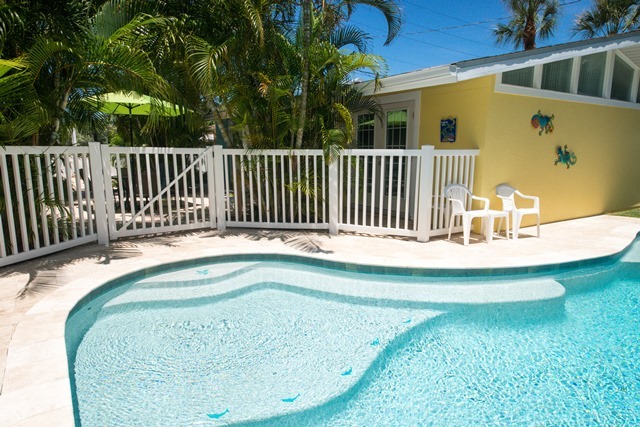 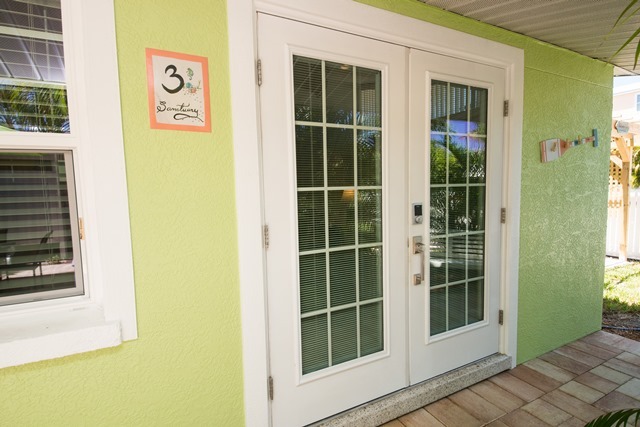 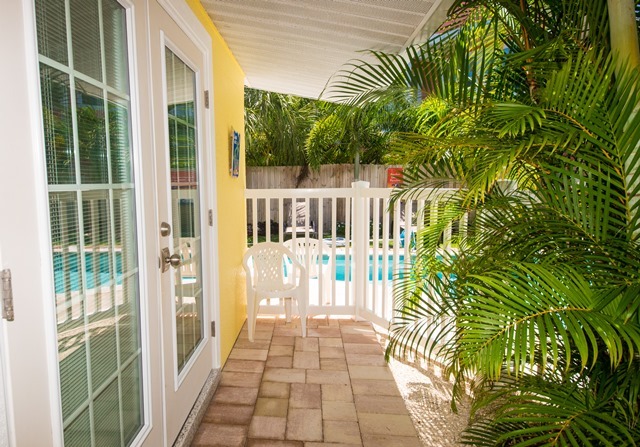 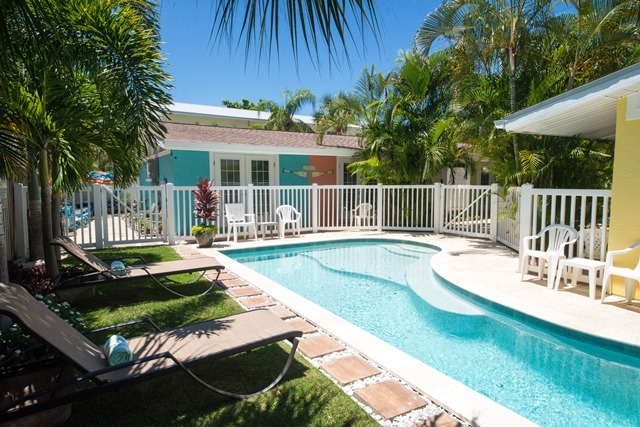 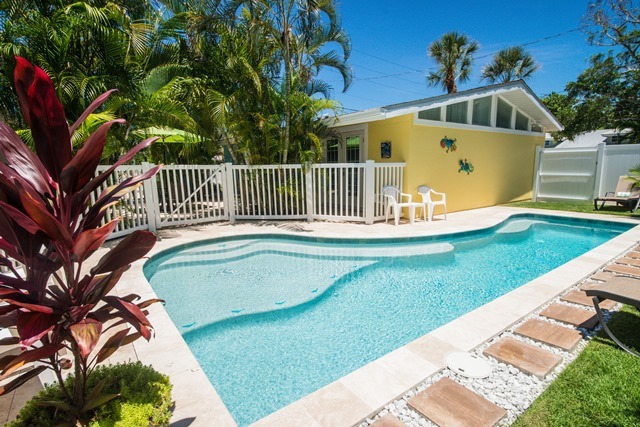 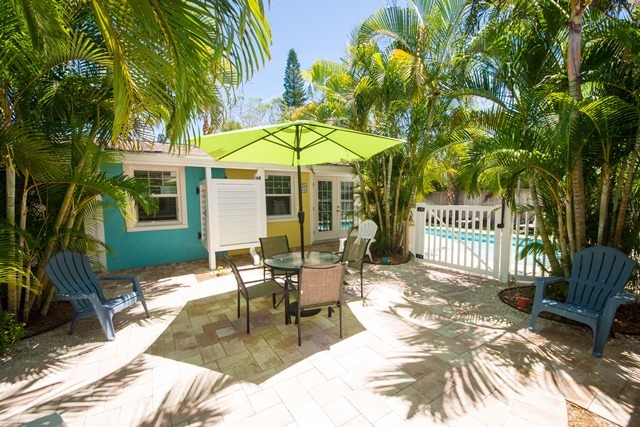 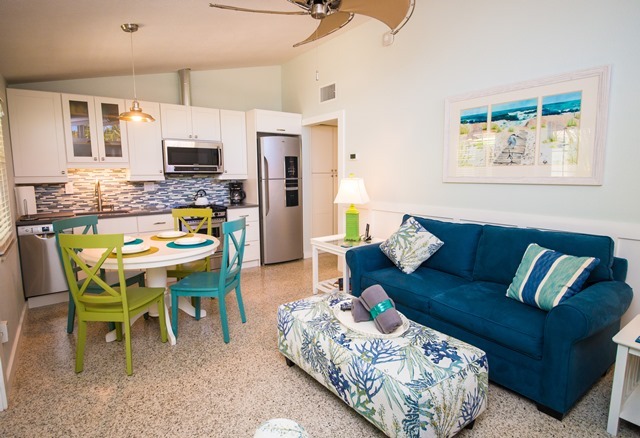 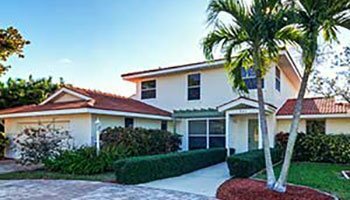 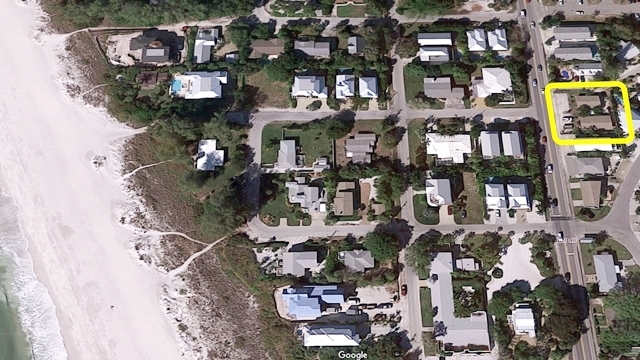 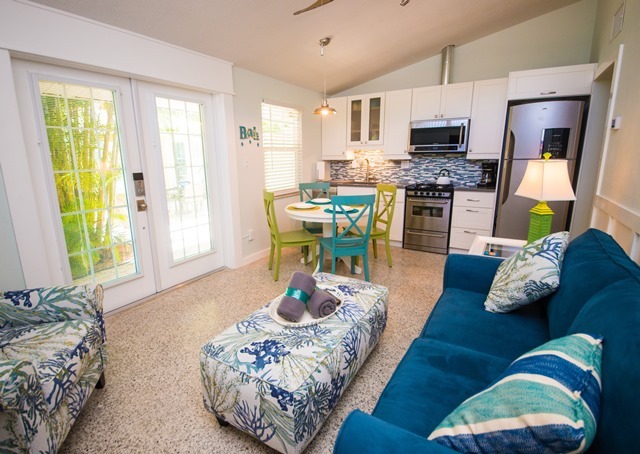 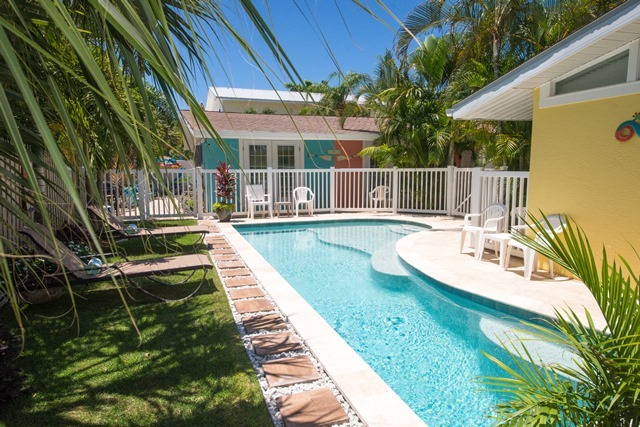 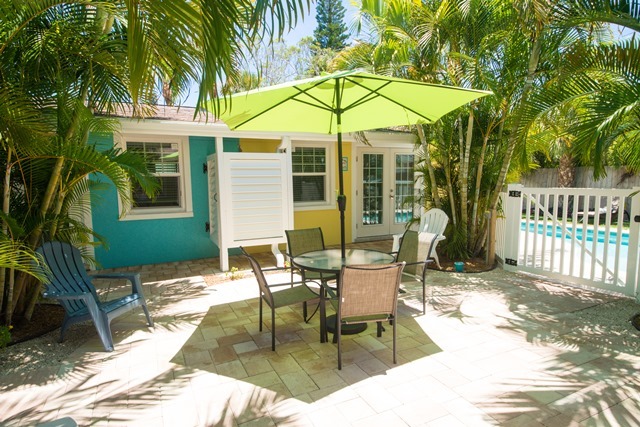 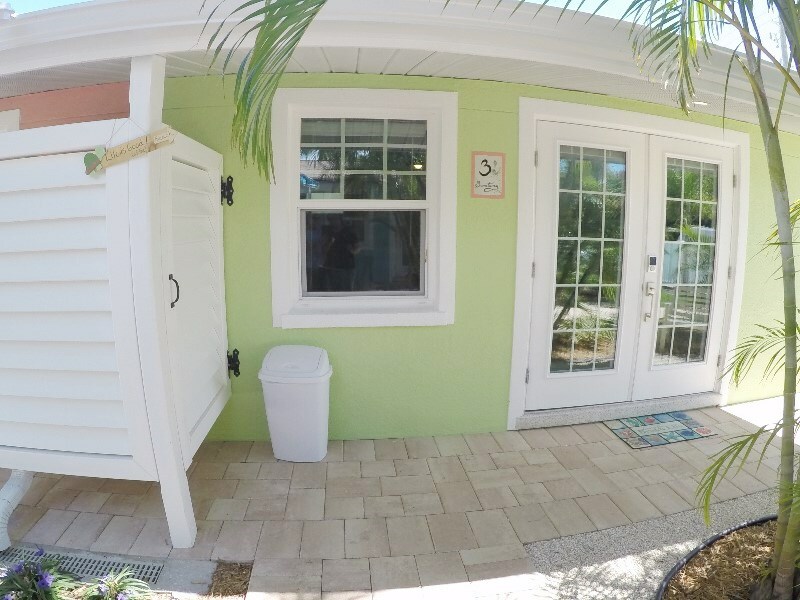 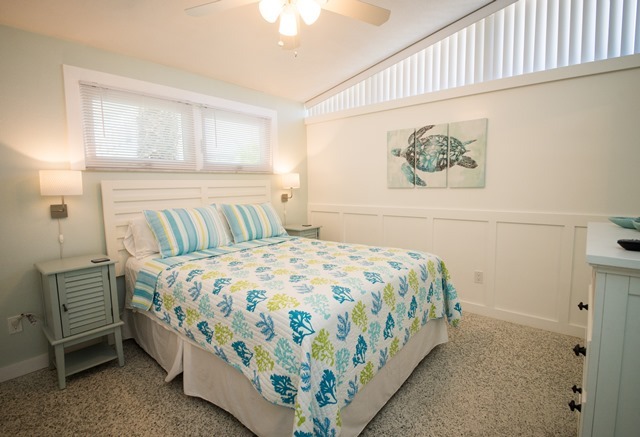 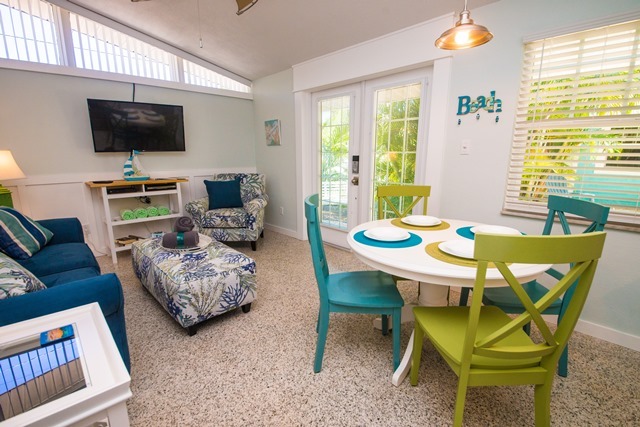 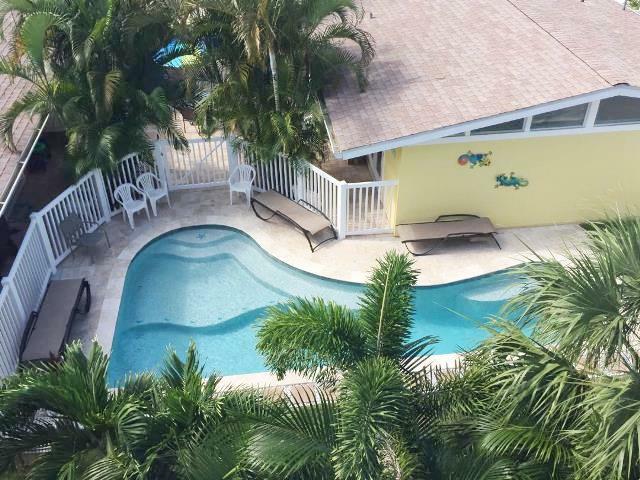 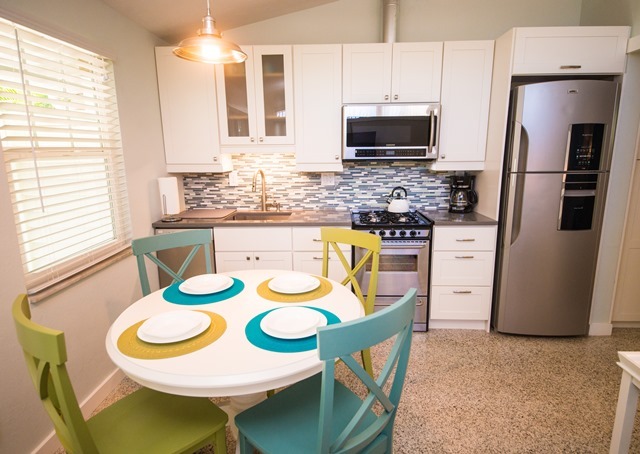 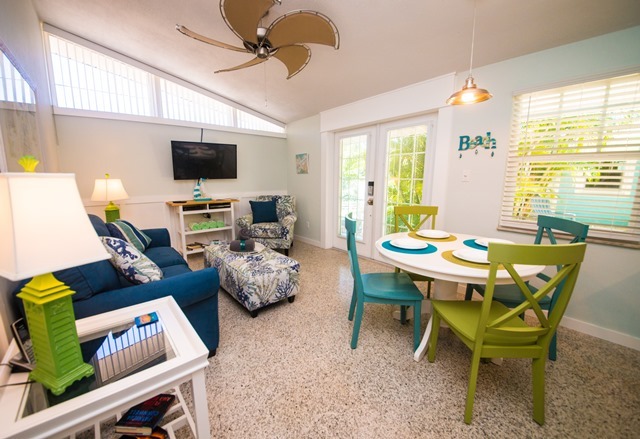 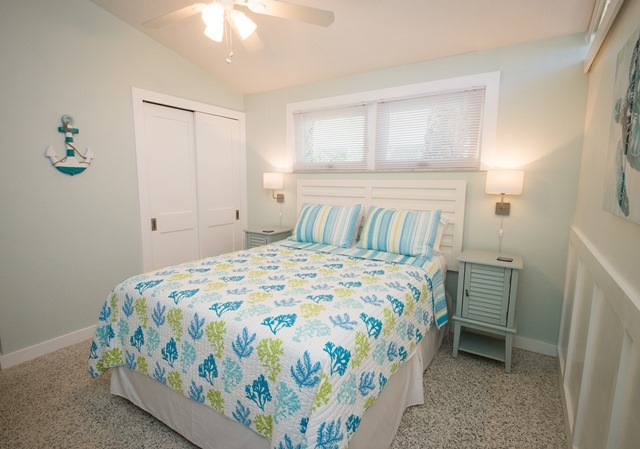 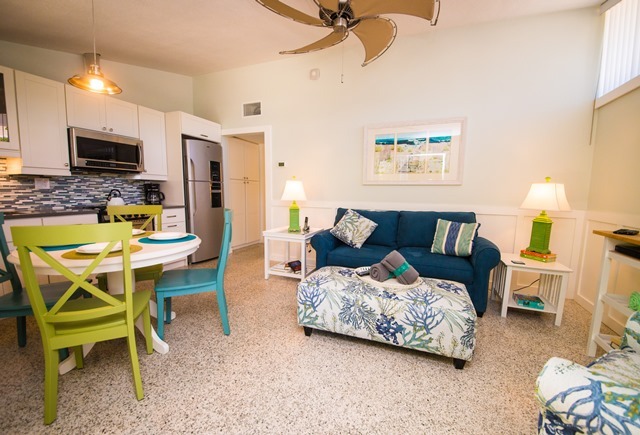 Harbor Lane Court Sanctuary - Condo 1 Bedroom / 1 Bath 2 blocks from the beach, maximum occupancy of 4 people. 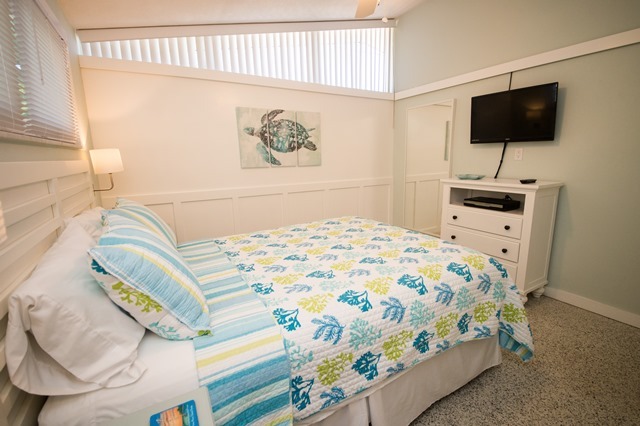 Apartment 3 (Sanctuary) is one bedroom one bath and sleeps 4 adults comfortably with our queen size Bellagio Hotel mattress and a full size sleeper sofa in the living room. 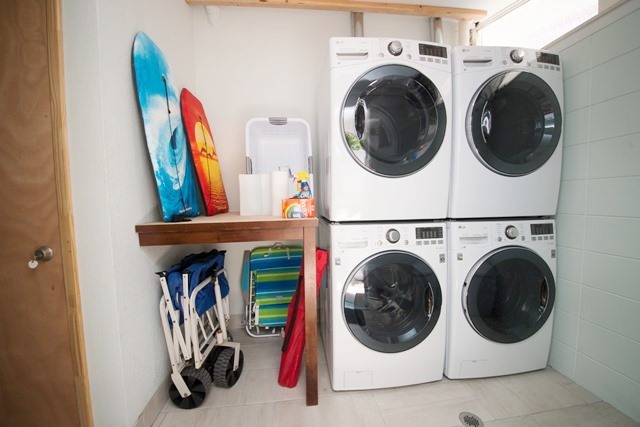 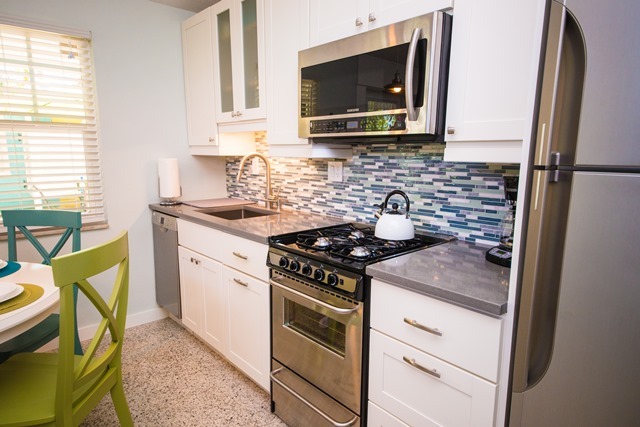 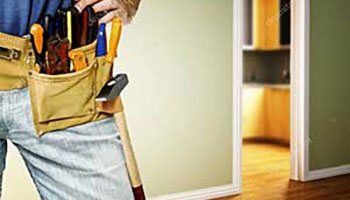 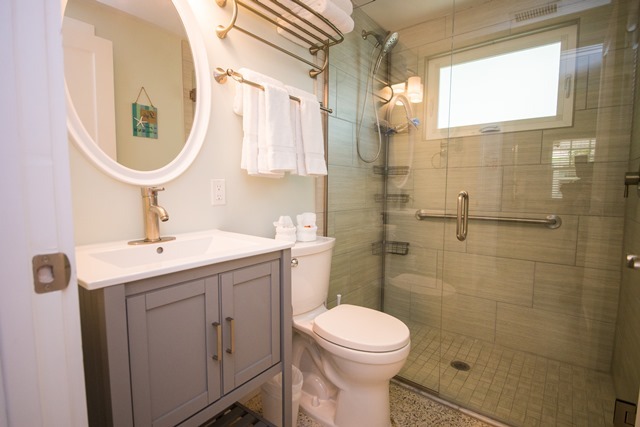 All units are full apartments and feature new stainless steel appliances: full size refrigerator with ice maker, natural gas range/oven, microwave and dishwasher. 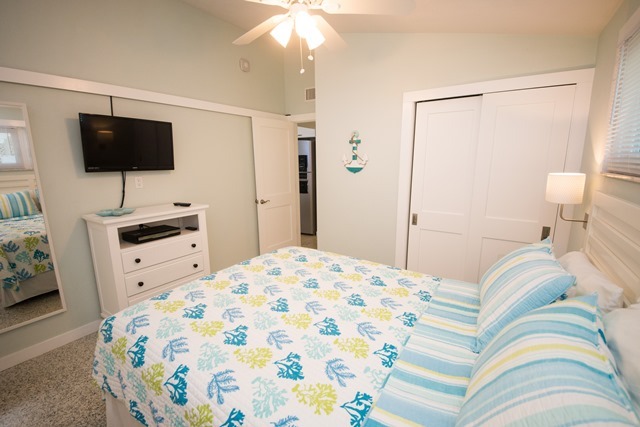 Living and bedrooms feature LED flat panel TVs with cable, and a DVR in the bedroom. 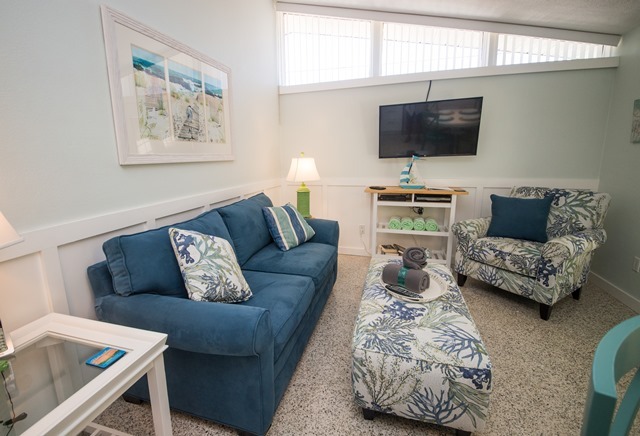 The living room has a blue-ray player with Netflix and Hulu that you can stream from our free WiFi which works throughout the property so you can stay connected. 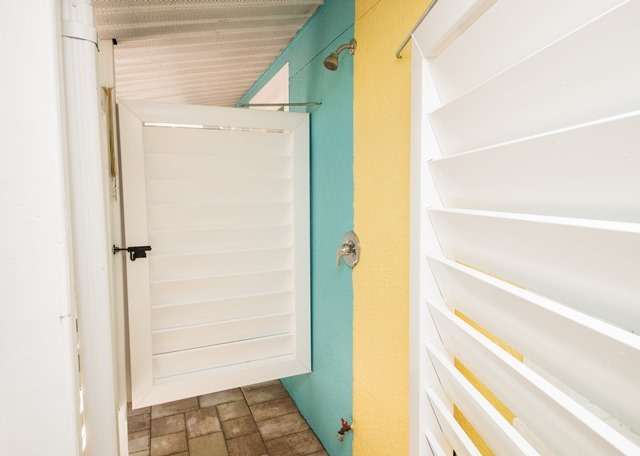 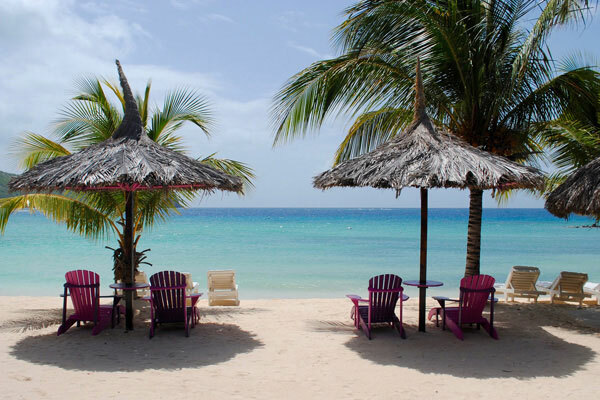 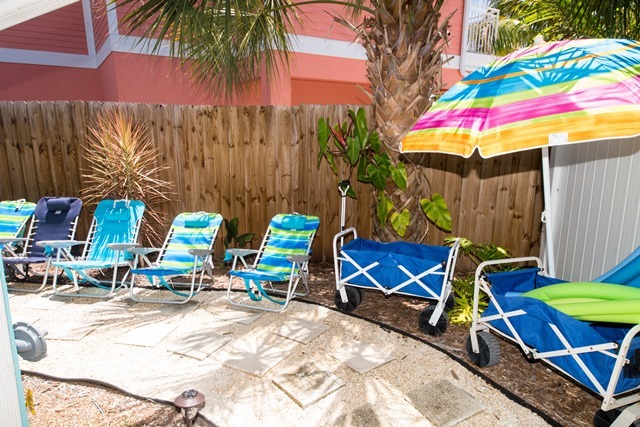 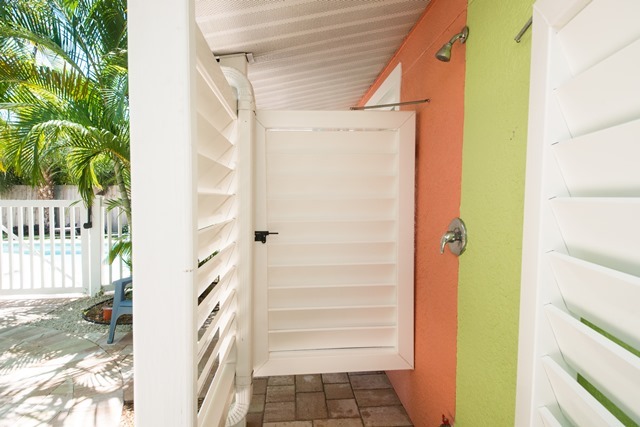 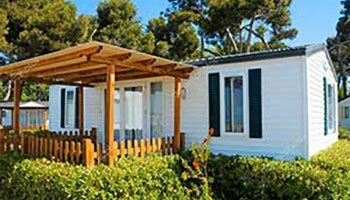 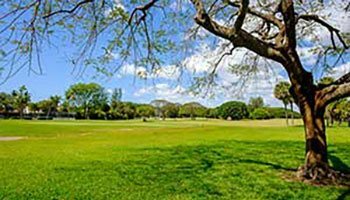 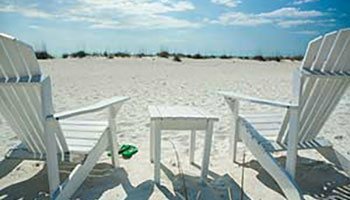 We have hotel quality towels and linens, including beach towels, and also have beach chairs & beach wagons that are provided on request. 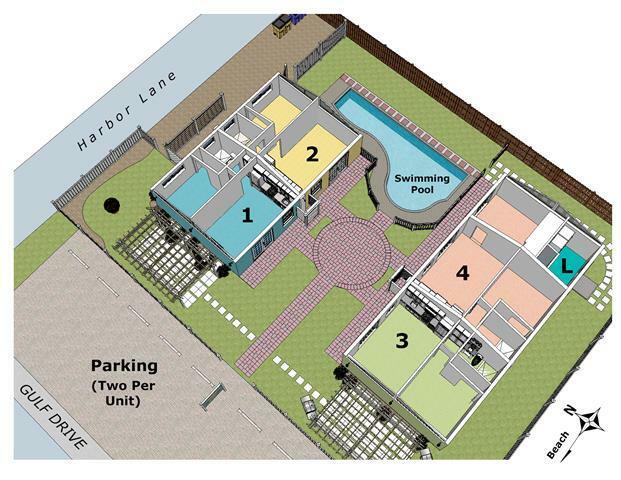 Please contact me with information regarding Harbor Lane 3 Sanctuary.